While still in its infancy, web-store YourEcoSteps.com.au could quite possibly be leading the way in selling environmental footwear online. 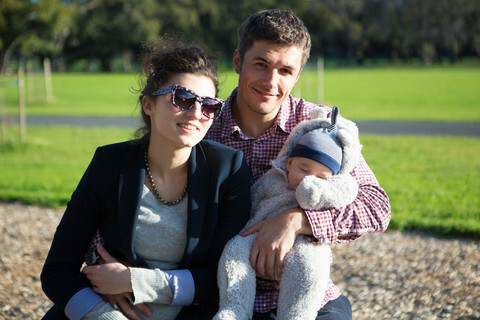 Run by a husband and wife team, YourEcoSteps opened its virtual doors in July this year, with an aim to bring you the best environmentally-friendly and ethically-made shoes sourced from around the world. 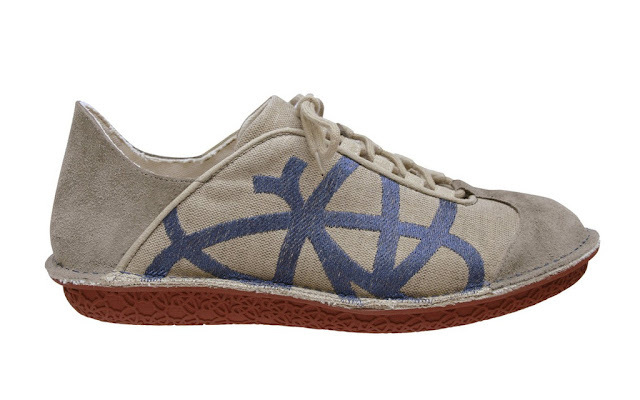 YourEcoSteps range of fashion forward eco shoes, are made from recycled and natural materials. On top of offering environmentally friendly products, a percentage of all sales are donated to YourEcoSteps charity partners. YourEcoSteps offers its customers a range of shoes from industry-leading brands Fye (For Your Earth)and Po-Zu. Fye features more recycled materials than any other shoe in the Australian market, with shoes almost entirely made of recycled bottles, old shoes and saw dust and laces of organic cotton. *The outside of the shoe is made of P.E.T. (recycled plastic bottles). *The sole is composed of 50 per cent recycled shoes, 25 per cent natural rubber and 25 per cent synthetic rubber, for resistance. 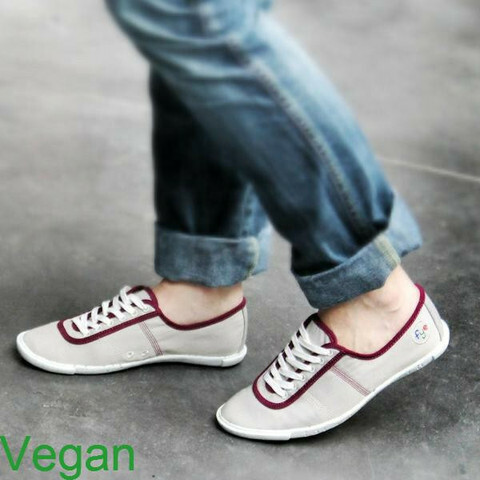 *The laces and the lining of the shoe are made from organic cotton. *The insole is made of recycled shoes, sawdust, 25 per cent natural rubber and 25 per cent synthetic rubber. *Non-toxic water adhesives have replaced the traditional toxic adhesives used in shoe production. *All dyes and pigments used are natural or certified non-toxic. Po-Zu on the other hand tackles the environmental problem by producing shoes that are fully biodegradable as they are made of natural materials like cork, hemp and natural latex. * The upper construction of this shoe is in perforated, breathable leather. * The footbed is constructed from vegetable tanned suede. * The outsole is natural latex and features the unique butterfly suspension mechanism for ultra comfort. YourEcoSteps co-founder, Vlad Shchelkunov, says, “Most shoes require petroleum derived material to be produced instead of recycling what is already there and they are often held together with toxic glues rather than water based glues or stitched by hand”. “Our goal is to offer a sustainable alternative that is not only environmentally friendly, but fashion forward as well”. 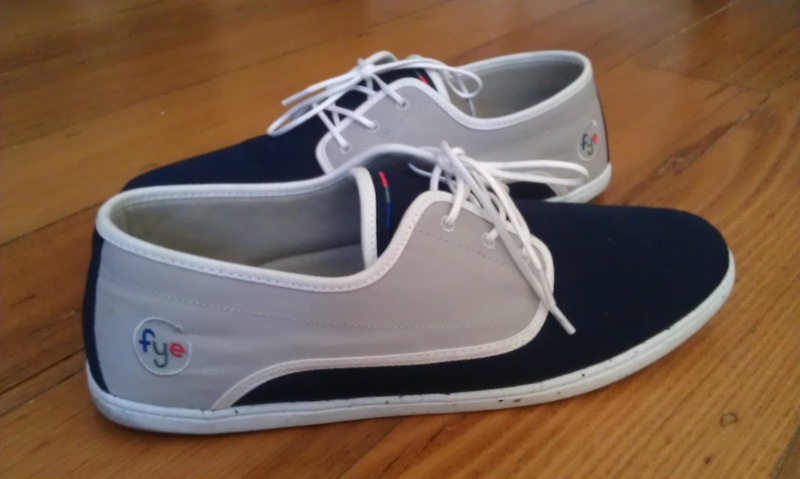 Mr Recycled Fashion, received a pair of Fye's "Salma" shoes in navy/grey/white to review. 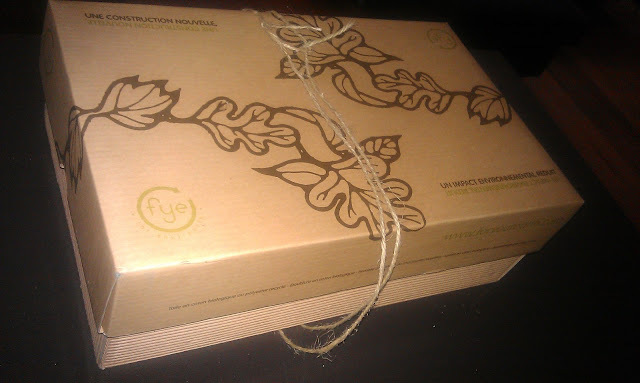 Fye's are not only made using recycled materials, but are also free from animal derived material. On first view, Mr Recycled and I noticed the fleck appearance in the sole of each shoe, a reflection of their recycled element. After road testing over a few days, Mr Recycled gives his pair of Fye's a sincere nod of approval, in his own words "appealing to the eye, lightweight, good colour combination and texture. Ideal shoes to wear with shorts in summer"
In Vlad’s words, “The growth of the sustainable fashion industry is exponential and it is only likely to keep on booming. 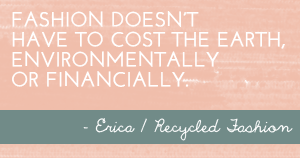 And we want our customers to be a part of it with eco friendly, even vegan, shoes on their feet. 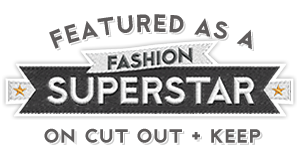 Be reassured, this isn’t a flash-in-the-pan promotional venture by the fashion industry en masse; we are genuinely trying to better the industry and provide fashion lovers with eco options”. Readers, YourEcoShoes are very generously offering a pair of Fye's as a giveaway to one lucky Recycled Fashion reader. The winner will be able to pick a style, colour, and size of their choice. To enter the giveaway, we have a rafflecopter entry system below. If you have any difficulties entering this way, please do contact me to let me know. Giveaway open for two weeks, the winner will be announced on 15 December 2012. Due to distribution rights, this giveaway is only available to Australian residents. DO YOU HAVE TO BE A RESIDENT OF AUSTRALIA ? LOVING the Arenals! oh my gosh! high tops for the win! Love the Opale range, looks so comfy and stylish! Hey peeps, thanks for awesome feedback. you only have to be in Australia (not a resident necessary) to win a pair. Too bad it is only for Australia. Those shoes are awesome and I love the looks of it. :) It does look like one comfy pair. My (French) cousin has a pair of the Opale in Blue/Hard Pink & they look awesome! 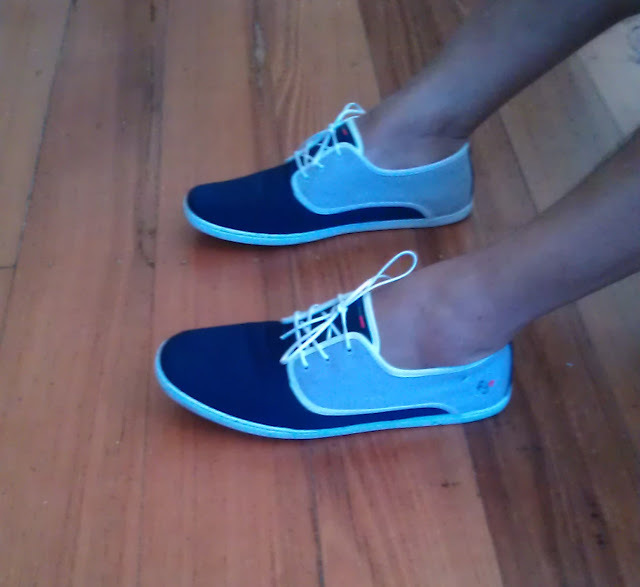 So happy to find some Aussie stockists of these shoes. I really like the Navy Evadeo too. I would love a pair of salmas!